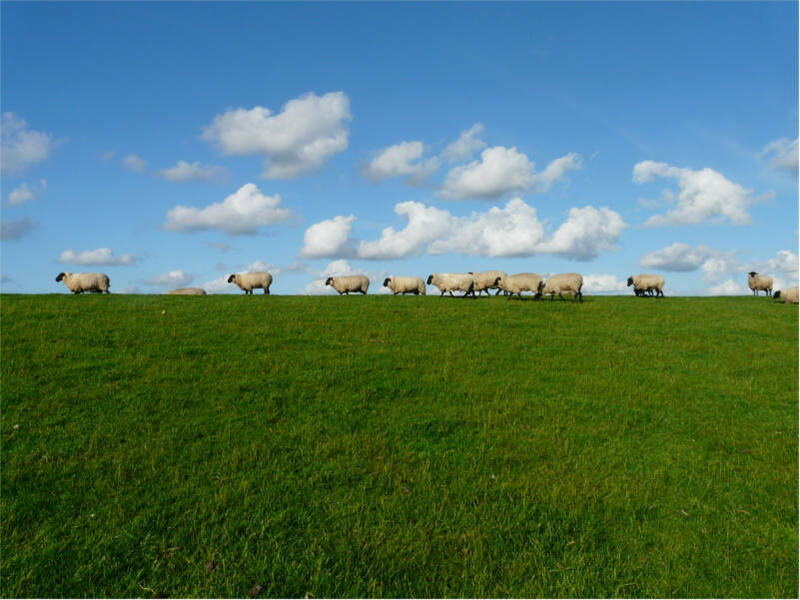 Many Christians know the old hymn “Bringing in the Sheaves.” At Good News Club® a little girl insisted that the title was “Bringing in the Sheep.” And why not? Aren’t we the sheep of His pasture, working to bring little lambs to the Savior? “But why did He have to die?” Maya asked. Oh, aren’t we glad that children ask questions like this! The teacher showed her from the Bible the way of salvation and Maya prayed to accept Jesus as her Savior! “What do you want to do?” asked the teacher.